The Coastal Engineering Research Group at the department of Civil Engineering of Ghent University, Belgium, is offering a full-time position for a post-doctoral researcher position. The daily work location is at the Flanders Hydraulics Laboratory in Antwerp, Belgium. The project focus is on the simulation of the impact of so-called "superstorms" (design storms with a large return period) on the coastal defence systems along the Belgian coastline, in the framework of improving the design of the coastal defence system as part of the Master Plan Coastal Safety, and in the framework of basic research on the failure mechanisms of the applied types of coastal structures. In particular, both physical and numerical modeling activities will be carried out to study the impacts and to evaluate the structural performance of the coastal structures. The expertise from the Coastal Engineering Research Group jointly with the expertise of the post-doc researcher will be used to carry out the design. + Candidates should be well-qualified academically and have an PhD degree in Engineering (related to experimental (and numerical) modelling). The project will require a mix of skills related to design of coastal structures, including experimental modeling, design of coastal structures, communication and reporting. Candidates are expected to proof their previous expertise related to the design of coastal structures. + Additional experience in numerical modeling of coastal structures is beneficial. Starting date for the position: preferably 1 December 2018. Initial duration of the contract is until 12 March 2019 (end of first year cycle), with expected extensions up to 3 years. 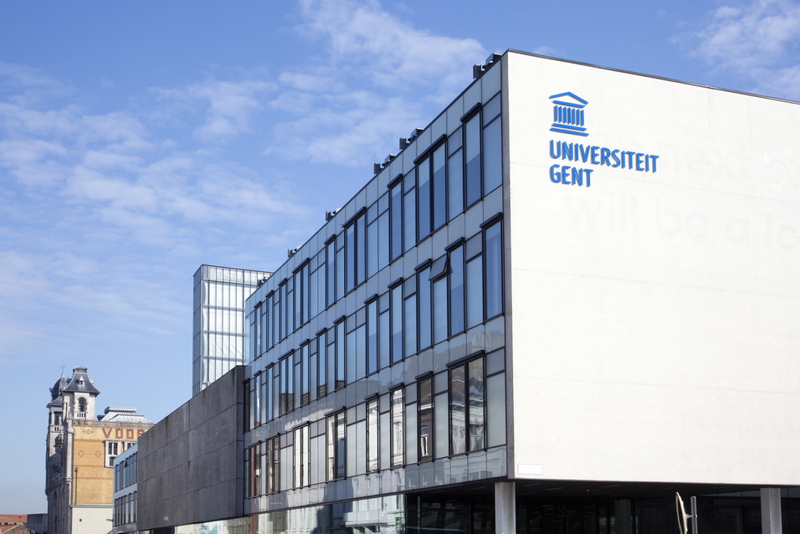 The salary and appointment terms are consistent with the general rules at Ghent University. Working place will be at Flanders Hydraulics Laboratory, Berchemlei 115, 2140 Borgerhout. To apply, please send your full CV with a cover letter indicating the reference number of the vacancy (PER30/2140), and explaining your interest in this vacancy and highlighting any previous experience of design of coastal structures and experimental/numerical modelling, to: Lien DE BACKER (ldbacker.DeBacker@UGent.be) AND Prof. Peter TROCH (Peter.Troch@UGent.be) BEFORE 30 September 2018.